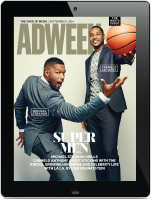 Everything Wrong with the Ad Industry, In One Photo? Awards shows: Where does one even begin? These self-aggrandizing ceremonies suffer from a spare-no-expense, over-the-top air of exclusiveness, noted lack of diversity in judging panels, a propensity to award “fake” work created solely for the purpose of winning such awards, a surprising willingness to celebrate some (probably) sexist content and so much more. Did you think we were talking about the Oscars? 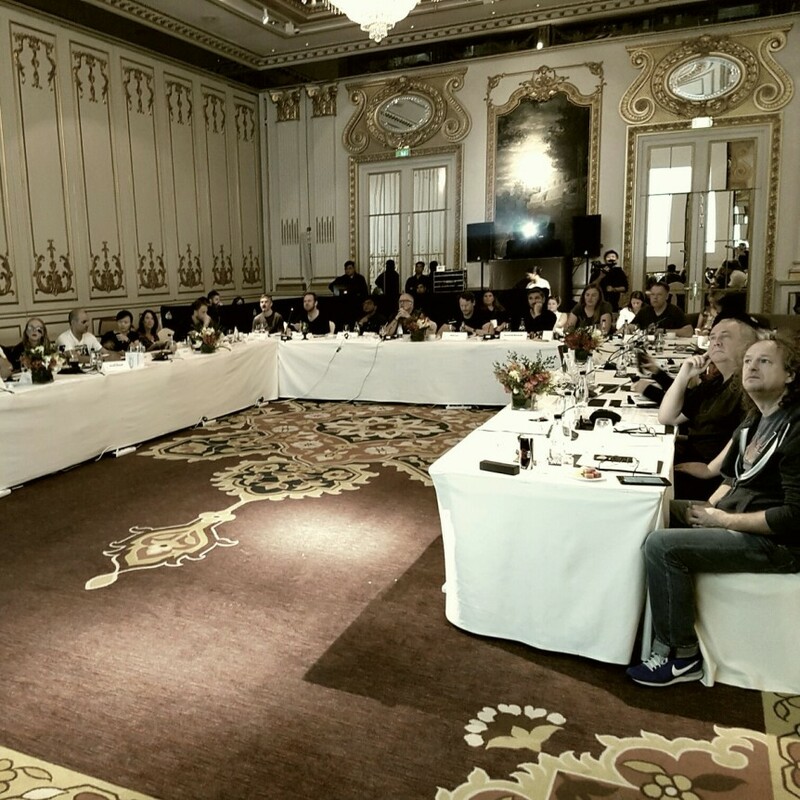 It’s a panel of judges poring over work for the Andy Awards while sequestered in a room (read: Bangkok hotel not owned by Trump) that might make Gatsby blush, as tweeted out by Chiel Worldwide global CCO Malcolm Poynton. Hyperbolic? Yeah. But it also kind of reminds you that the awards shows are pretty far from what the industry is all about. A juror for a different show even commented on that divide this week, telling us that the Effies and related events may be the most New York City things ever. All this aside, everybody still likes to win awards.